Clarks City Geo T is a girls and boys canvas shoe. It features a recycled polyester canvas material and was created in collaboration with National Geographic. 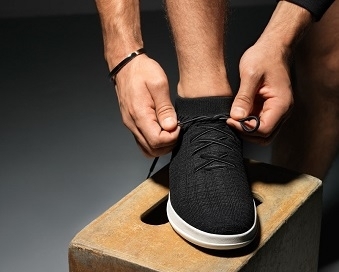 The double Velcro straps allow for adjustability, while still maintaining a secure fit, making it a great every day shoe. 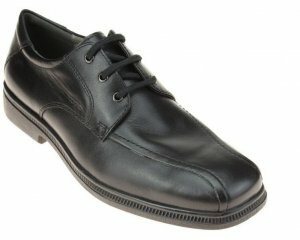 A toe bumper provides added protection, making this canvas shoe a fantastic all day wear. 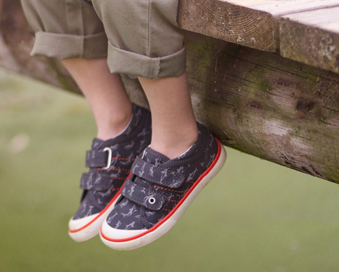 Jump into fun with Clarks City Geo T!